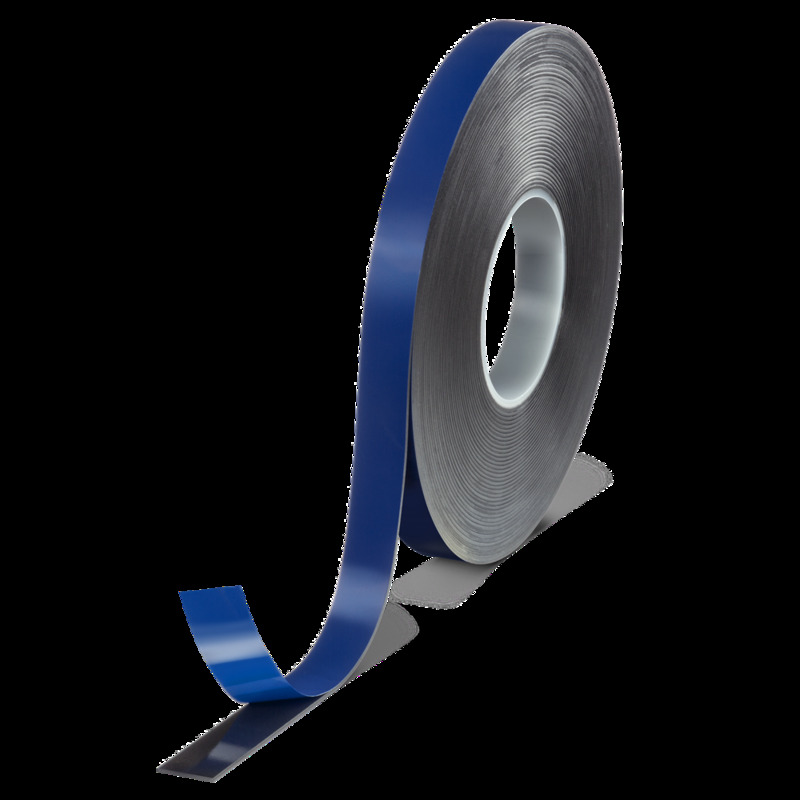 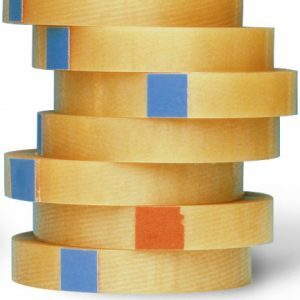 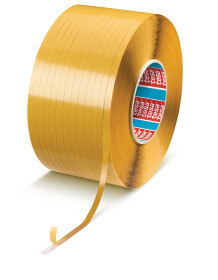 tesa® 4651 is a very strong cloth tape for almost every application. 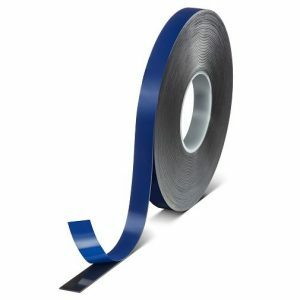 tesa® 4651 is a powerful high quality acrylic coated cloth tape. 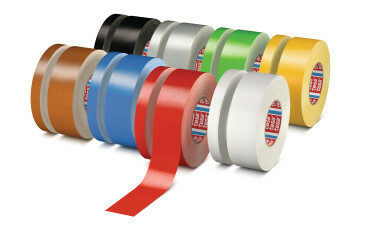 It is based on a 148 mesh woven rayon fabric backing and a natural rubber adhesive.